Our goal is to help our students bring themselves closer to fluency, while teaching them the invaluable lessons involved in getting to know a new culture. Year after year, new students get to know us for the first time, while former students return to continue their Spanish studies with us. Our time tested methods and dedication to our students have helped to attract students from nearly every continent on the planet. Whether it's a one week program, or an entire semester, we will do everything in our power to make your stay an unforgettable one. We look forward to welcoming you to our community here at The Center for Linguistic & Multicultural Studies and hope that you will make us part of your journey to Spanish language fluency. We learn, we live, we love every day and moment of our lives! That is, most probably, one of the simplest, most clear way to define ourselves, our passion for life, the Mexican Passion! Here at Universidad International we put passion in everything we do, we think and feel. 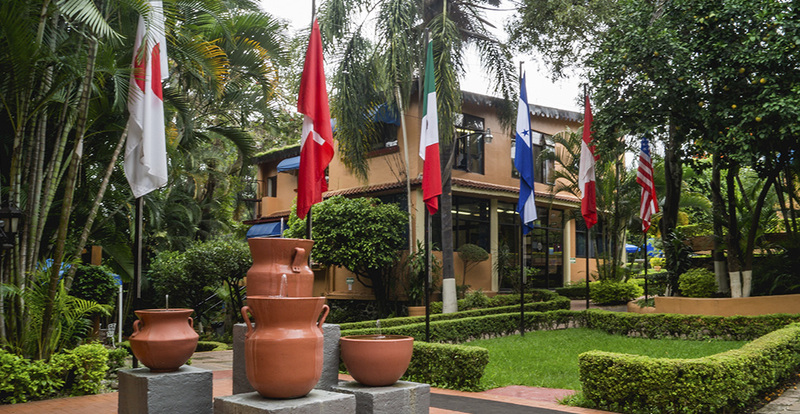 Today, after 37 years of hard work and dedication, we are the best Spanish School in Latin America. New challenges, new ideas, new horizon come every day! This is an invitation to join us in our attempt of being better with every day.